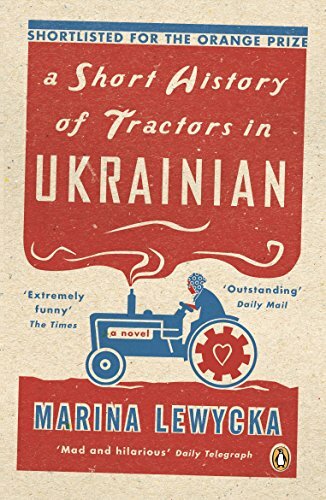 by Marina Lewycka, | Humor | This book has not been rated. Moving this book on. Never got around to reading it and need the space now. Hope someone picks it up and enjoys.